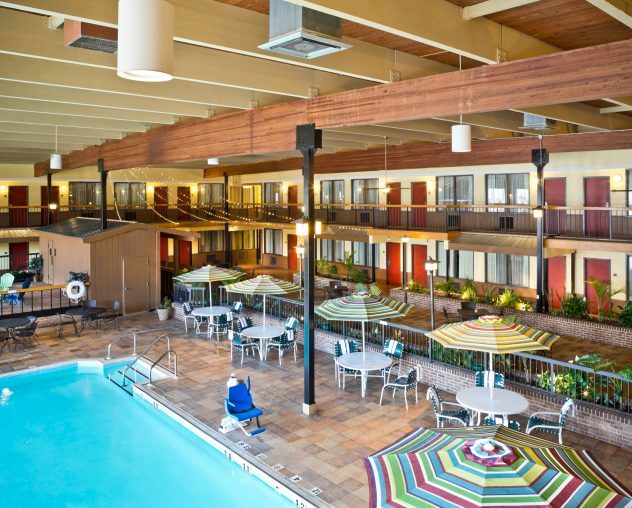 The Wyndham Garden York hotel is the largest hotel in the area and offers easy access to the York Expo Center and Fairgrounds, Amish Country, Hersheypark, Dutch Wonderland, Mason-Dixon Wine Trail, Susquehanna Ale Trail, and our famous York Factory Tours! Our friendly, professional staff are ready to greet you and assist with local area information or hotel services during your stay. 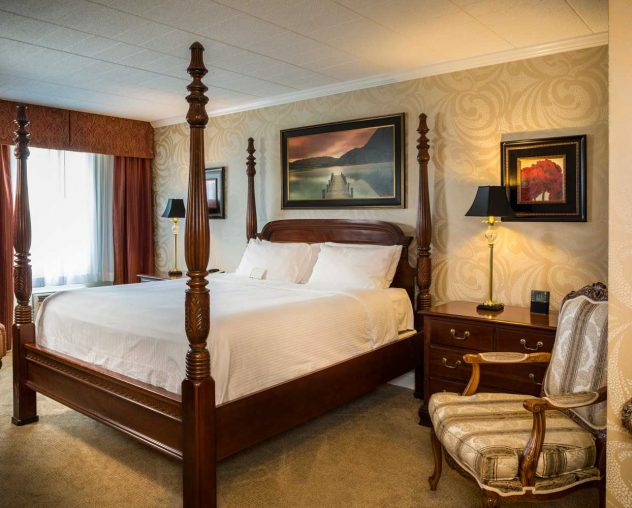 In addition to our tremendous location and incredible service, you always get the benefits and perks that come with being a Wyndham Garden Hotel guest! Complimentary Wi-Fi Throughout the Hotel. Use your device in your room, the fitness center, in our newly remodeled outdoor courtyard, the 24/7 business center — anywhere you desire! Complimentary Full Hot Breakfast Buffet. Served in FenderZ Grill & Pub, there’s nothing continental about it! Our free hot breakfast buffet offers all your favorites: from healthy options like yogurt, fruit and eggs, to your comfort food like bacon and waffles. With our quick buffet you can fuel up and be on your way in no time. 24-Hour Business Center with Computer and Printer. It can be tough to tie up business ends when you’re on vacation or just on the road. Our two business stations located in the hotel lobby make it simple to stay connected with your office and colleagues. Wyndham Garden York On-site Fitness Center with Cardio Equipment. You don’t have to leave our tremendous venue to get your heart pumping, day or night. Visit our fitness center, where you can indulge in the latest equipment without leaving the hotel. Off-site Fitness Center Access at the Athletic Club for $5/Visit. Looking for a more intense workout? Visit the nearby Athletic Club. For a nominal daily membership rate, you’ll be able to stick with your preferred exercise regimen. Heated Indoor Pool. Fancy a dip or two while you’re a guest at the Wyndham Garden Hotel? 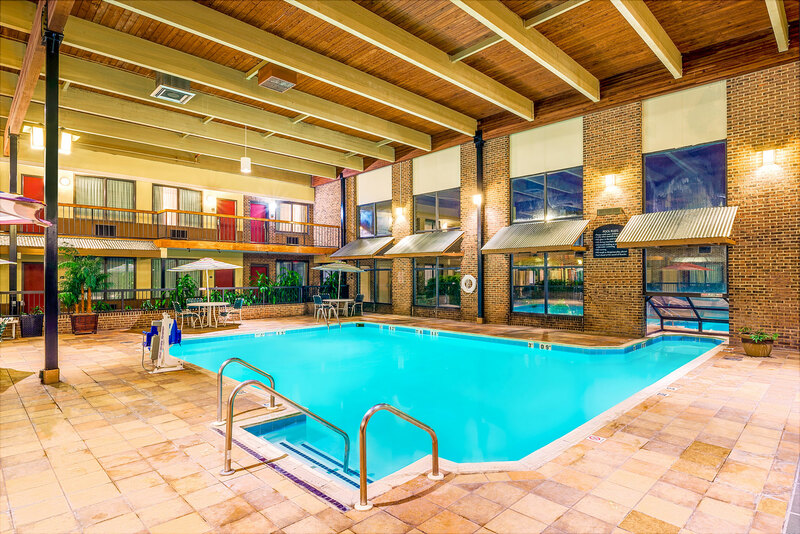 Whether you want to do a few laps, or you just need the chance to splash around with the family, our pool is the perfect solution. NEW Outdoor Courtyard featuring a fireplace and firepit. For a truly inspiring, relaxing experience, be sure to make time to indulge in our courtyard. Settle back and just breathe in the clean York County breezes as you stay warm thanks to our fireplace and firepit. FenderZ Grill & Pub serving Dinner. Our menu offers a selection of appetizers, sandwich and burger options, as well as dinner entrées. Have special dietary needs in your party? Let us know. “To-Go” available during dinner hours. Want a fast meal? No time for a sit-down dinner? Get a healthy, delicious meal quickly. On-site Guest Laundry Facilities. Why over-pack when you can do laundry with us? Pet-Friendly Rooms. Can’t imagine traveling without your furry friend? No problem! 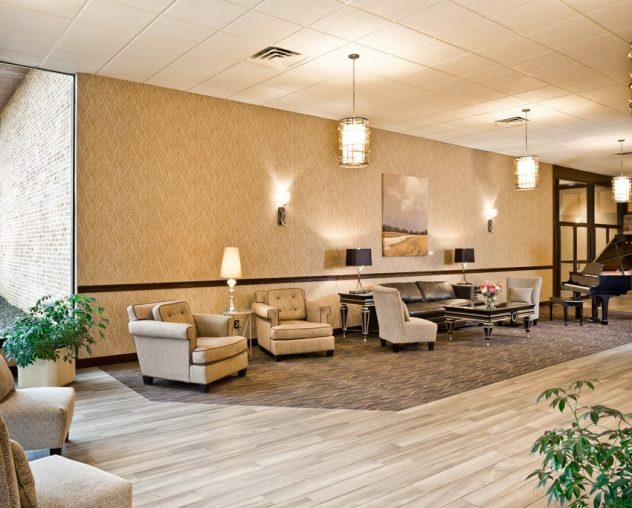 Our full-service, pet-friendly hotel in York, PA caters to pet parents. Same Day Dry Cleaning Service. Suit wrinkled? Shirt stained? No problem. Same day dry-cleaning service is available Monday through Friday. Ample and Complimentary On-Site Parking. We always offer free parking for our guests! 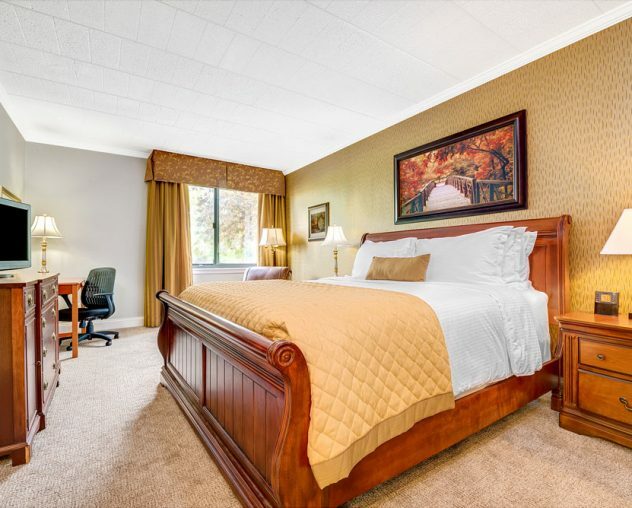 Book Your York, PA hotel Rooms Today! Make reservations for your room at the Wyndham Garden York hotel through our website and secure our Best Price Guarantee! Reservations made through this site are eligible for points towards the Wyndham® Rewards Club program.